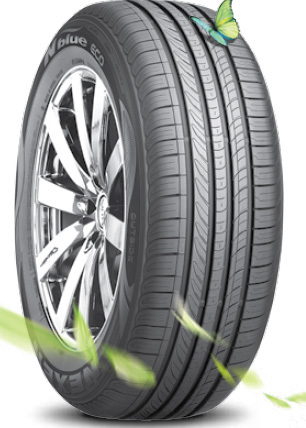 N blue eco combines green technologies including LRR full silica compound and construction design to reduce the tire’s rolling resistance resulting in good energy efficiency. 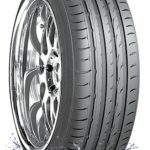 By applying the silica and advanced material compounding technology, computer designed tread blocks prevent irregular wear and provide a longer tread life. Computer optimized random variable pitch blocks reduce noise generation, resulting in a quiet and comfortable ride. 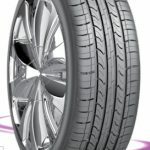 What is the rolling resistance of tire? 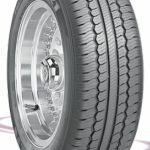 When a car runs and tires roll, the friction on a surface and tire loading make a heat. This heat hinders a 100% of energy transfer from engine and makes a loss of energy called the ‘rolling resistance’. 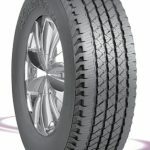 Through the optimization of tread profile and compound, computer designed tread blocks prevent irregular wear and provide a longer tread life.